In case you were wondering. 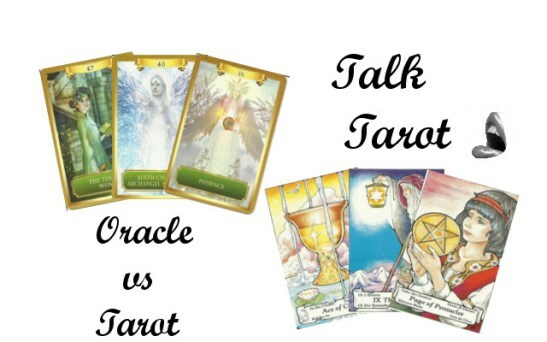 I think Oracle Cards are good for beginners, while Tarot requires study. I have Tarot, but stopped using them in favor of easier Oracle Cards. Tarot might be better for storytelling if you are using the desks for Inspiration.